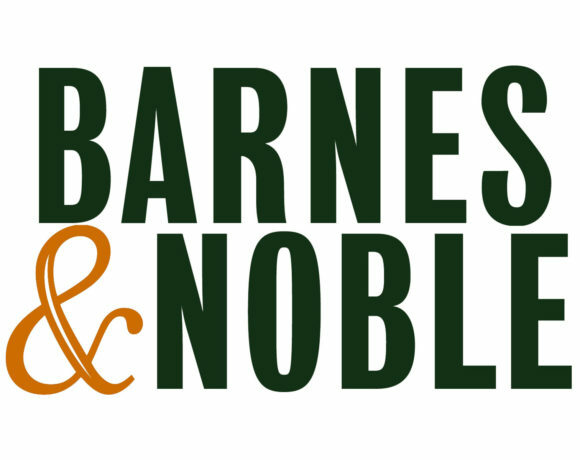 Carolina Poodle Rescue will be at Barnes & Noble on Saturday, December 8, 2018 wrapping gifts and accepting donations on behalf of the rescue. Our holiday elves will be wrapping gifts from 1pm – 5pm. Stop by to find your holiday gift, chat with our volunteers, and learn more about Carolina Poodle Rescue.